The board of Neometals is once again taking an active approach to managing the company’s share capital, announcing an on-market share buyback worth up to $5 million over the next 12 months. It is the second proposed buyback by Neometals, who announced a similar scheme at the same time last year along with a special dividend of two cents a share. 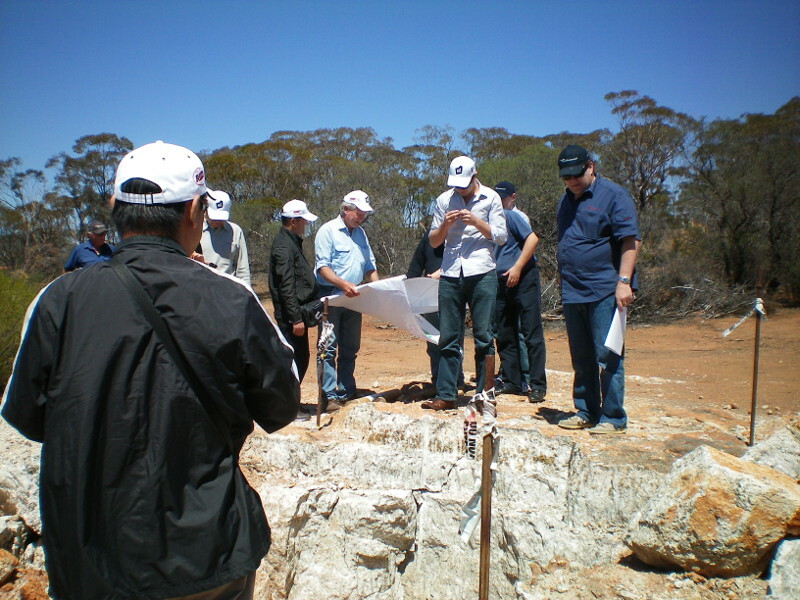 The dividend returned $11 million to shareholders and was a somewhat unexpected reward for shareholders that came in almost a year before the start of production at the company’s Mt Marion Lithium mine. 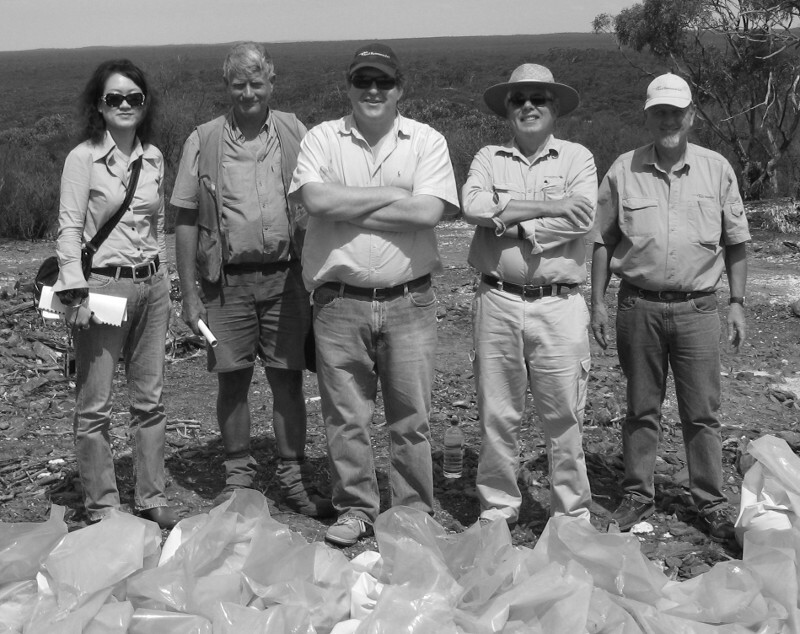 With the first Lithium concentrate shipment having left Mt Marion for China earlier this month and production ramping up, Neometals this week announced the new buyback which will no doubt be welcomed by shareholders. 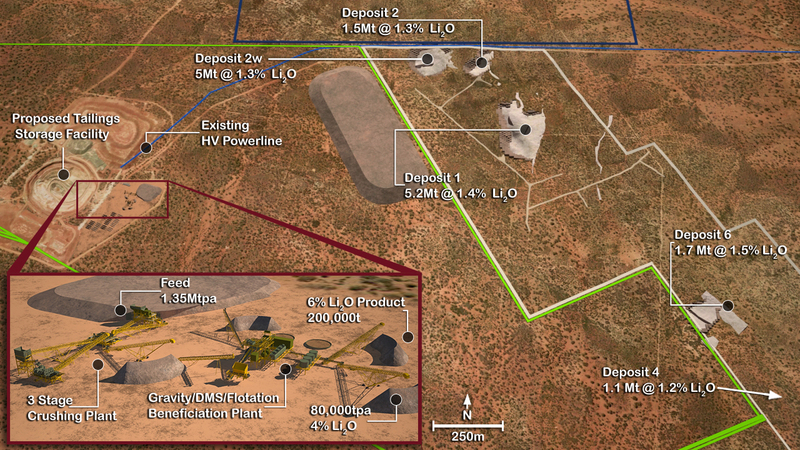 The company boasts an enviable balance sheet thanks to a series of sublime deals that brought in Gangeng Lithium and Mineral Resources as major partners in the Mt Marion mine. As At the 31st of December 2016, Neometals held $61.3m in cash and term deposits, along with listed securities valued at $11.5m. 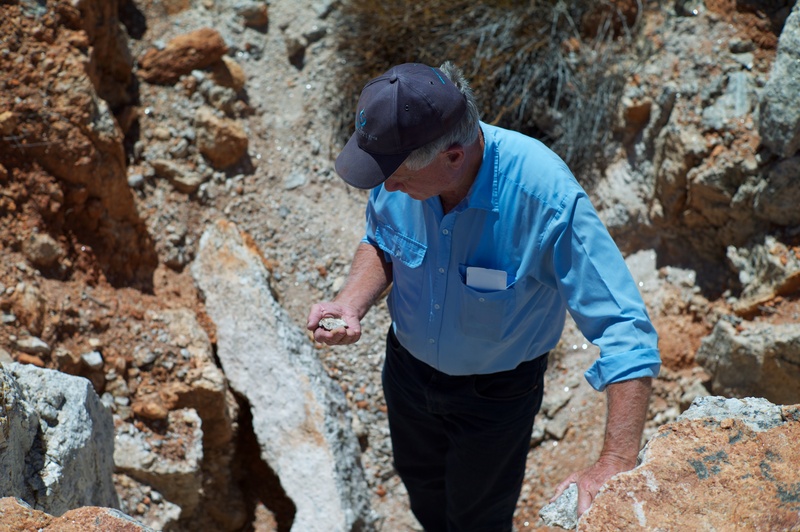 With a market cap of about $200m, that leaves a market valuation of only $130m for Neometals 13.8% stake in Mt Marion, one of the world’s largest Lithium mines. 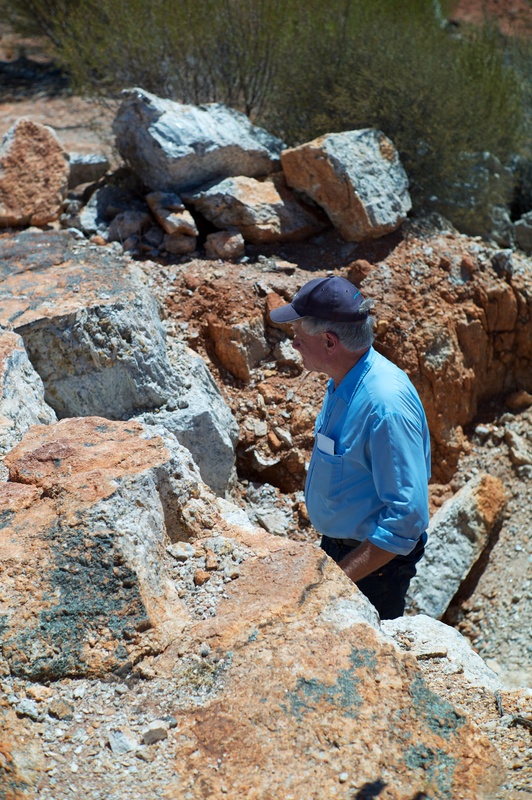 The company also has upside from a potential resource expansion at Marion and a recently announced cobalt recycling process that passed lab-scale tests and produced some impressive numbers out of an initial engineering scoping study. 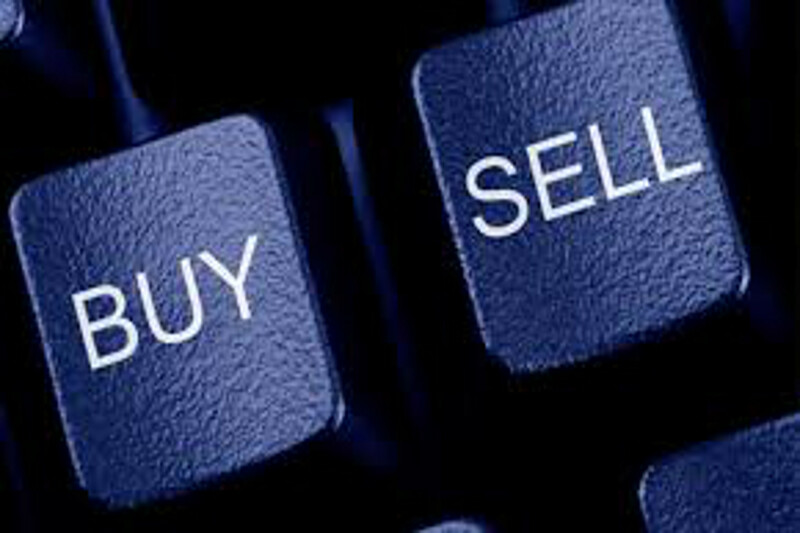 Leading broker Euroz has tipped a 60% price rise for Neometals, which may well be assisted by the recently announced share buy-back.